Just one day after the Duo team completed the rollout of video messages to all users, a new version of the app is hitting the scene. In a side-by-side comparison, it looks like the interface of the app hasn't gone through any changes with this new release, but we're still looking for additional changes. 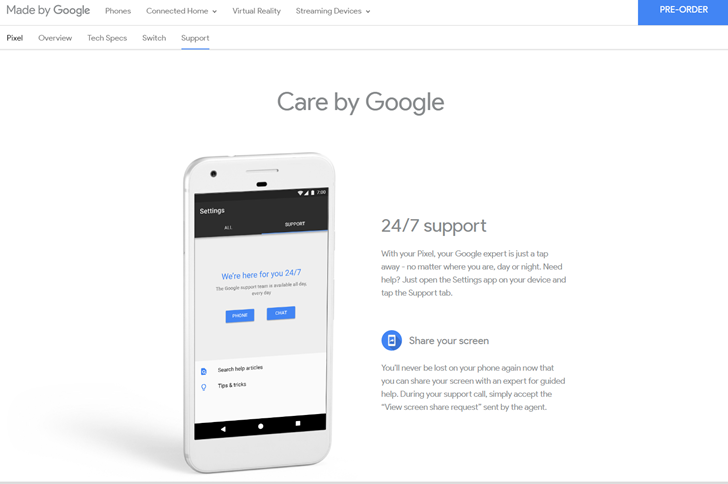 However, a teardown of the APK has turned up some topics to discuss, including an upcoming feature that will allow users to create contact groups. 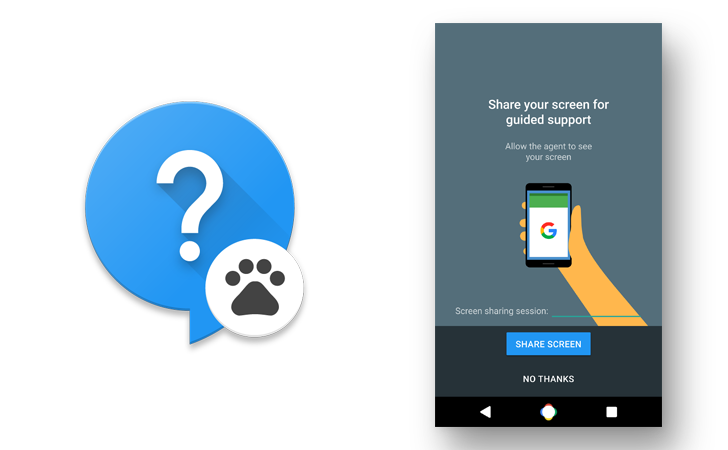 There are also minor follow-ups for adding Google accounts and screen sharing.